Central Alberta is a place of amazing contrasts. 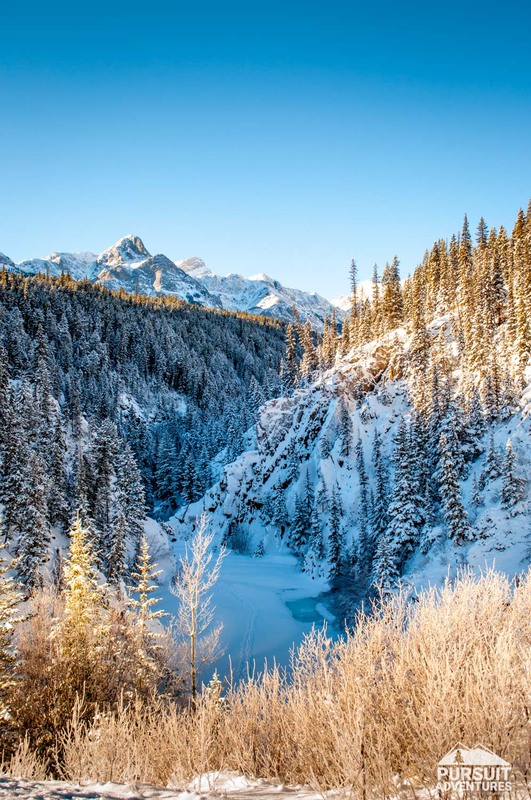 From the majestic rockies to the badlands and the parkland, from rural to urban, all within a short scenic drive. 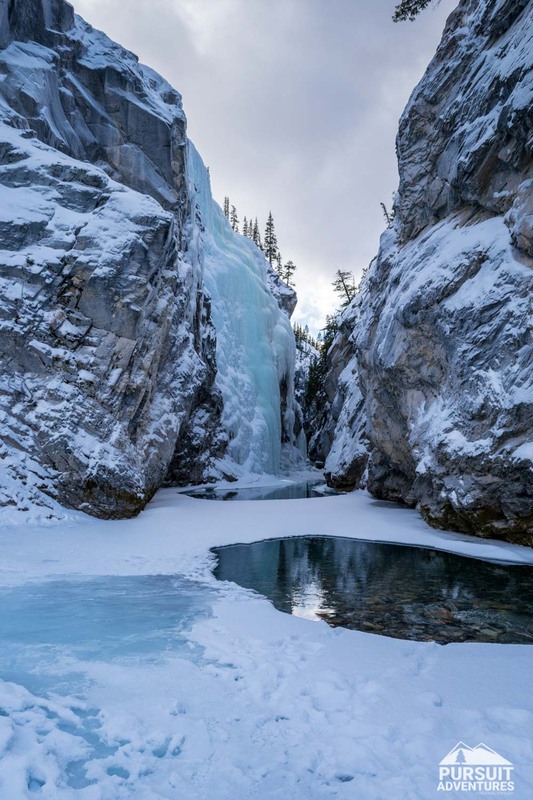 As a local tour company based in Red Deer we might be a little biased but we believe Central Alberta is an exceptional place. With so many things to experience, the toughest decision is picking one. Adventure is truly found wherever you look.  This is not a directory of all there is to do in Central Alberta but rather a curated list by Pursuit Adventures of places we like and think you’ll enjoy. 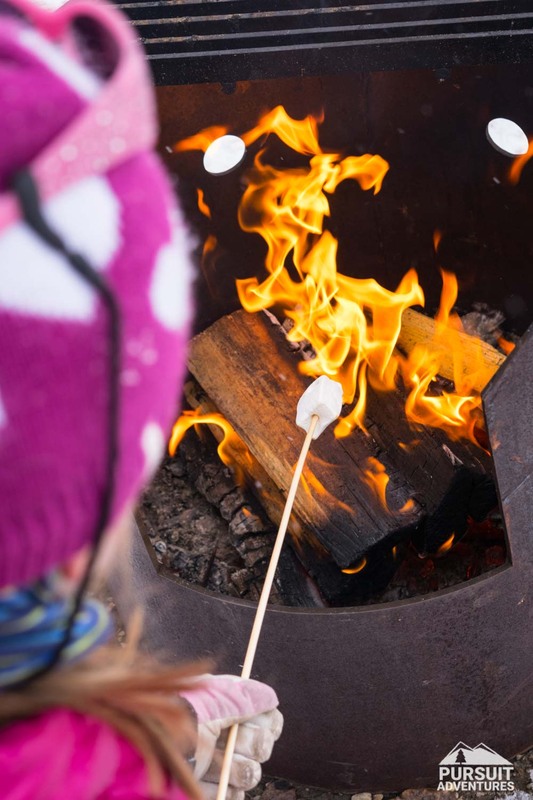 We only share activities where we have had a positive first hand experience. Sometimes things change so please let us know if you experience something that doesn’t match up with what we found. Central Alberta is a big region with poorly defined boundaries. 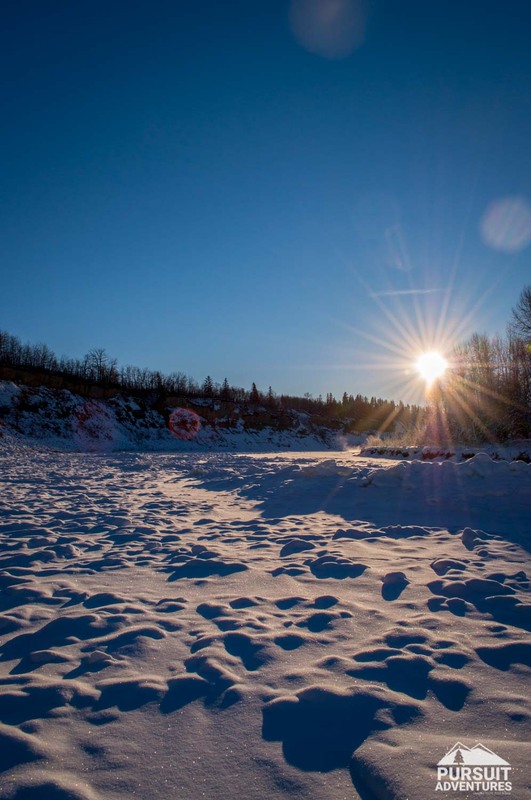 For us, it’s the area from Olds to Ponoka and from Stettler to Saskatchewan River Crossing. It’s between Edmonton and Calgary, with the Canadian Badlands at the southeast corner and the Canadian Rockies’ National Parks to the west. 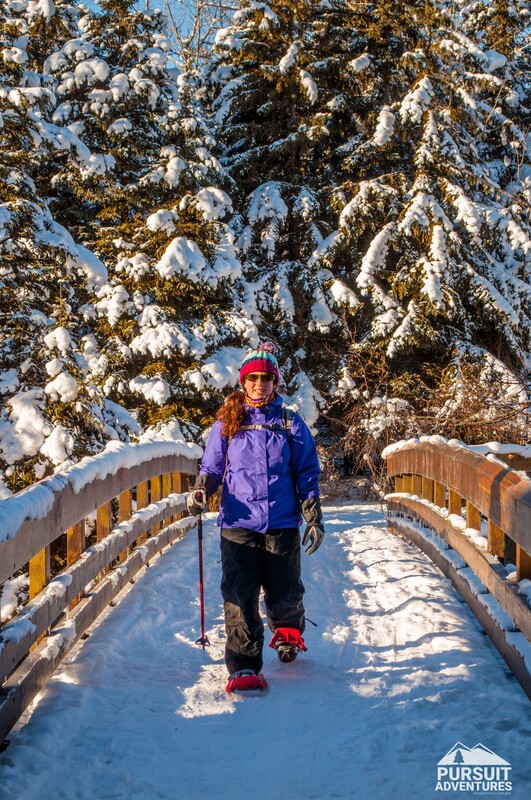 Get away from the crowds and start planning your outdoor adventure. Here’s some of our favourites. 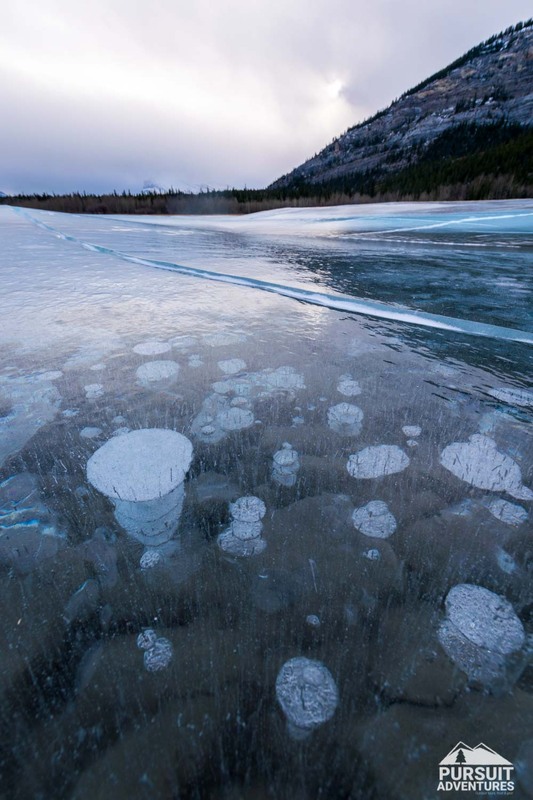 Catch some breathtaking scenery as you explore the Abraham Lake area and the famous methane bubbles.